This one bedroom purpose built retirement home built by McCarthy and Stone is presented in good condition. 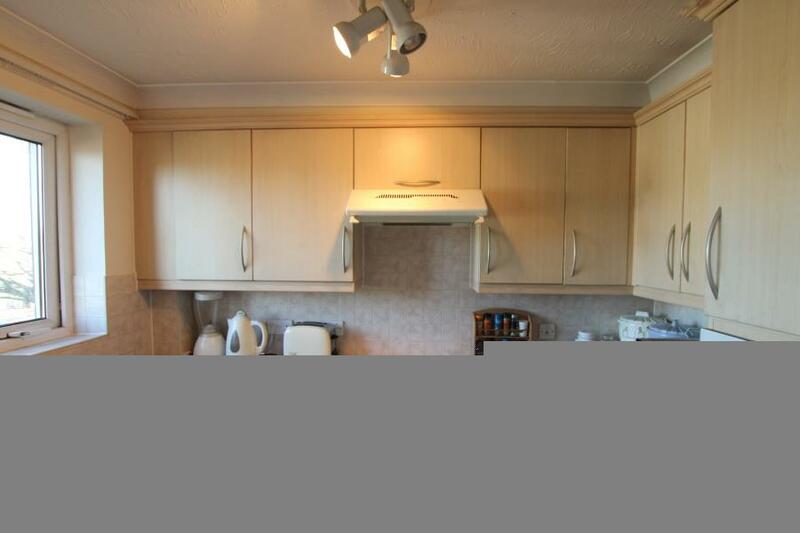 Thie property comprises an entrance hall, lounge, kitchen, one bedroom and bathroom. The property is located 0.5m to Wembley Park station and its variety of shopping facilities and restaurants. It is a condition of purchase that residents be over the age of 60 years, or in the event of a couple, one must be over the age of 60 years and the other over 55 years. 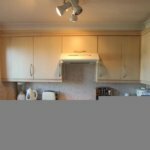 This one bedroom purpose built retirement home built by McCarthy and Stone is presented in good condition. Thie property comprises an entrance hall, lounge, kitchen, one bedroom and bathroom. The property is located 0.5m to Wembley Park station and its variety of shopping facilities and restaurants.